Want to write for us? Hashed Out loves guest posts! If you’ve got something to say, we want to hear it. 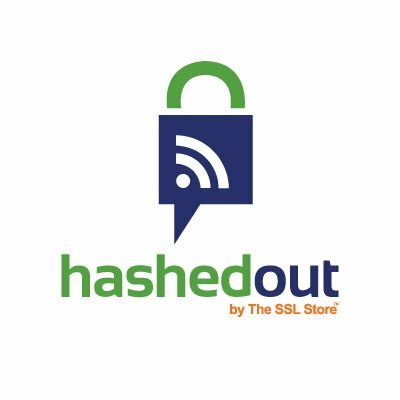 From humble beginnings, Hashed Out has grown into one of the most popular cybersecurity blogs on the internet. We’ll welcome more than 1.5 million readers this year thanks to our coverage of industry news and our insights on the cybersecurity landscape. If you’ve got something to say – and you’re looking to be heard – then Hashed Out is a great place to be heard. If you are a part of the IT or InfoSec community, we would love you to write for us. That means you’re a professional – not a marketer or SEO. We’re looking for insights on a range of security issues, as well as perspectives on encryption and digital privacy issues. If you fit the bill and would like to write for us, fill out the form below and pitch us an idea for your article. Posts should be original works, it may not be published elsewhere and you agree that we may promote it, quote it, update it and republish it. All posts should be submitted as word files, minimum length is 750 words and please take time to edit before submitting. If you have specific images you would like used, please attach them along with the submission. Otherwise we may select our own images to help optimize your post. Please make sure images are provided in .jpg or .png format. All images must have a Creative Commons license or equivalent. Please specify the source of your images with your submission. If your article includes any quotes or statistics, please offer citation, preferably in the form of a link within your text. Please provide a two or three sentence bio explaining your credentials along with a headshot at least 300×300 pixels, preferably in front of a white background. We do not pay for guest posts, nor do we charge a fee for publication. We also have a hard rule that we do not pitch products or companies (including our own) on this blog. We try to apply a press shop approach to Hashed Out, which means we have pretty high editorial standards. That also means sometimes we can picky. That’s why we request that you pitch the article before writing it, that way everyone saves some time. We will respond to you within three business days, and if we accept your pitch we will publish it within 30 days, giving you 48 hours notice via email. So, do you want to write for us? Send us an email and we’ll contact you within a few days.